This medication is used to control and prevent bleeding that happens to people (usually males) with an inherited medical condition, hemophilia A (low levels of factor VIII). It is also given before surgery to prevent too much bleeding in people with this condition. Factor VIII is a protein (clotting factor) that is in normal blood, and helps form blood clots and stop bleeding after an injury. People with low factor VIII levels may bleed longer than normal after an injury/surgery and may have bleeding inside the body (especially in the joints and muscles). 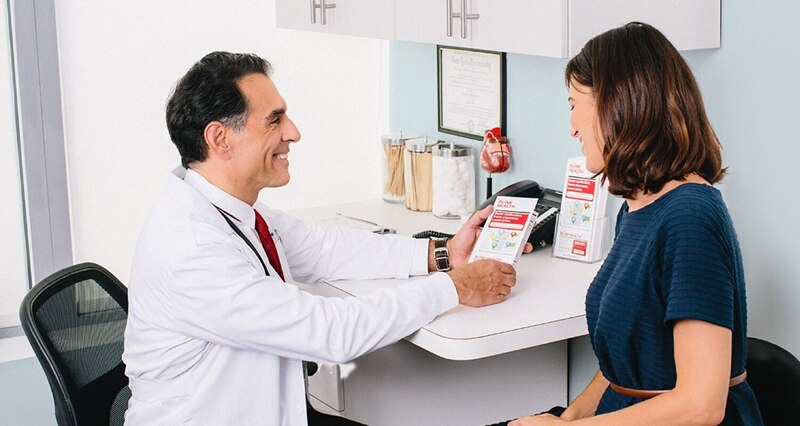 This medication contains man-made factor VIII (antihemophilic factor) to temporarily replace factor VIII in the body, connected to an antibody (immunoglobulin) that helps the man-made factor VIII work longer. When used to control and prevent bleeding, this medication may help relieve pain and long-term damage caused by hemophilia A. This medication should not be used to treat von Willebrand disease.